Los Angeles-based private investment firm Tang Media Partners (TMP) has acquired a majority equity stake in film and television studio IM Global from Reliance Entertainment. Reliance Entertainment had invested in IM Global back in 2010. 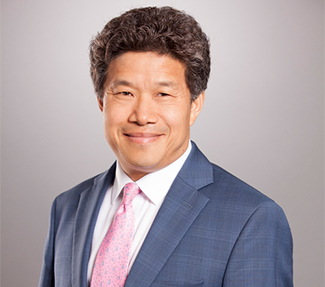 TMP, a private investment firm focused on entertainment and media across the US and China, was founded by Donald Tang, former CEO of Bear Sterns Asia Ltd.
As part of the transaction, Donald Tang has joined the IM Global board to become the executive chairman. Besides, IM Global and Tang Media Partners have also partnered with Chinese tech giant Tencent Holdings Ltd to launch a dedicated television production investment fund, The Hindu Business Line reported. The financial details of the deals weren't disclosed, but media reports put the combined value of the two transactions at $200 million. India's largest steel manufacturer Tata Steel Ltd is in talks with the UK government to retain its loss-making operations in the region, as part of its efforts to secure jobs of around 11,000 workers active at the plant, media reports said. The steel maker is also holding discussions to secure loan worth £1 billion and restructure the British Pension Scheme, UK media reports said. The move comes after no potential bidder could guarantee keeping the plants running for more than three years. “They have never stopped negotiating about staying. If everything works out, they will stay," The Guardian reported, citing a source. Recently, Tata Steel had said that it has considered seven expressions of interest, including that of India's JSW Steel, Indian-origin businessman Sanjeev Gupta's Liberty House and London-based investment firm Greybull Capital, which have been taken forward to the next stage of the sale process. 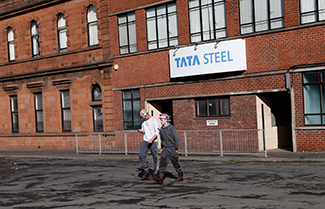 Tata Steel is Europe’s second-largest steelmaker, after ArcelorMittal, and the world’s 11th largest.